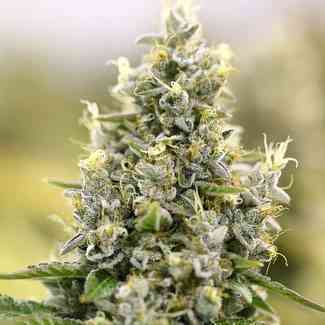 AKA Auto Kali Mist: Another plant that we crossed using the legendary ruderalis hybrid plant in our breeding programs. This autofem version finishes in about 80 days from germination and can get to 120 cm tall. 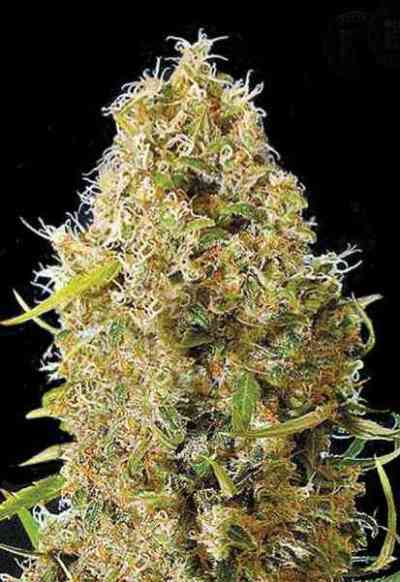 Its branches are filled with big nuggets, heavily crystal-coated buds that have the typicall Kali Mist foxtail appearance. 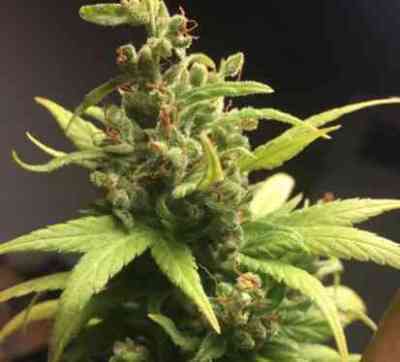 Outdoors these plants can deliver up to 80 gram per plant or even more if the grower is more experienced. Most growers didn't grow sativa dominant varieties because of the long flowering times, now this has changed. Auto Kali's Mistery is one of those lady's that will turn many plant lovers into passionate sativa worshippers.